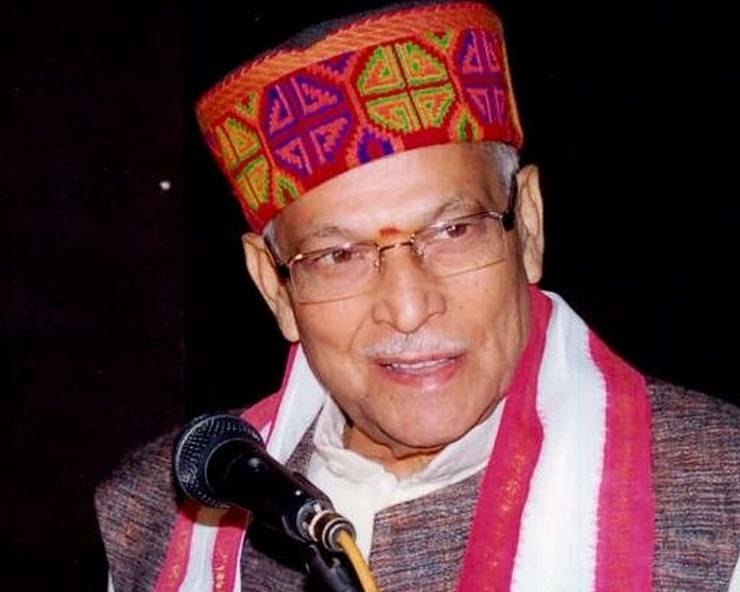 Lucknow: After Lal Krishna Advani, now another senior BJP leader Dr Murli Manohar Joshi has reportedly been asked by the party to announce that he will not contest the Lok Sabha polls this time. "I have been asked by the party to announce that I will not contest the polls," Dr Joshi said in a statement issued here on Monday late night. Dr Joshi, however, in the statement said that party general secretary (organisation) Ram Lal has asked him to announce that he will not contest the polls. The statement was released for the voters of Kanpur, from where Dr Joshi had won in 2014 by getting 57 per cent of vote. Earlier, another senior party leader from UP Kalraj Mishra had announced not to contest in the elections from his Deoria seat. Defending the party's decision of denying ticket to Dr Murli Manohar Joshi, UP minister Sidharthanath Singh said, ''He is our founder member and the party respects him in the team of mardarshak mandal." It is an internal matter of the party, he added.Meanwhile, the party has released the names of 40 leaders as the star campaigner for the Lok Sabha polls in UP.